Take a look at our kids range. 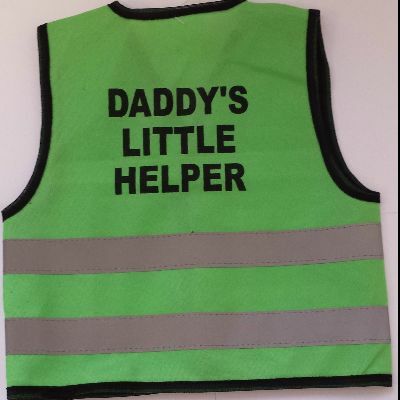 We have high visibility vests for when you need to take your kid to work or on a trip. 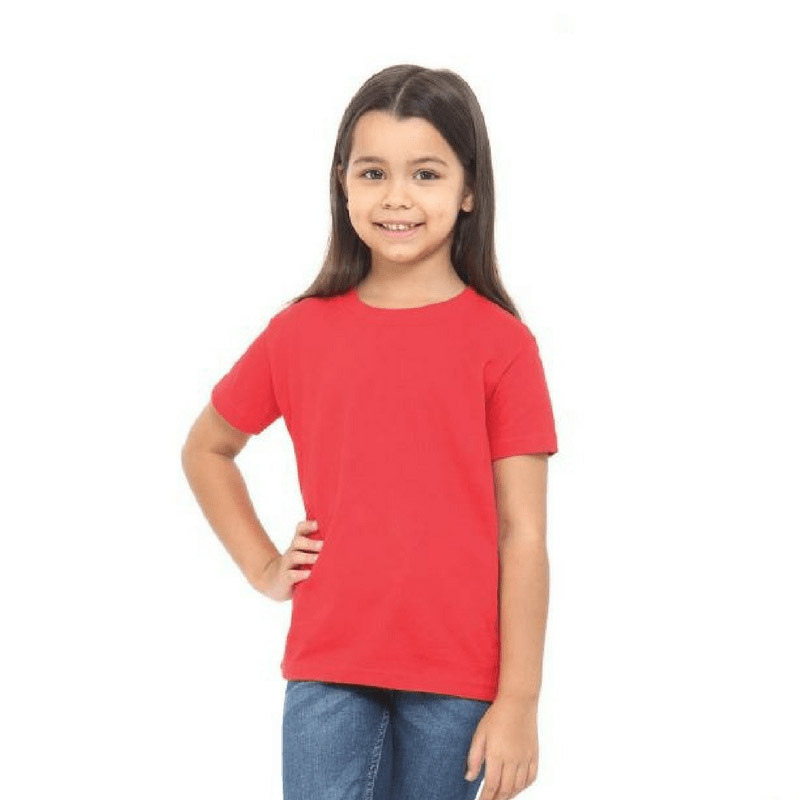 We also have some very nice cotton Tshirts for kids. Both the high vis vest and the plain tshirts can be printed on with your logo or design.